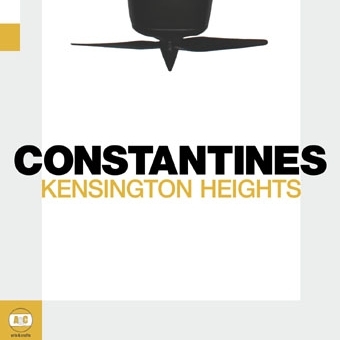 Arts & Crafts is set to release the first single from Toronto-based rock group, Constantines. 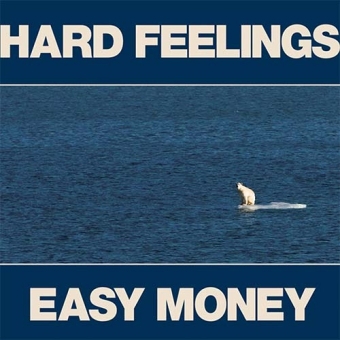 "Hard Feelings" will be available January 15, 2008 as a limited edition 7" vinyl. The track, taken from Constantines' forthcoming album (album title TBA), along with the track "Easy Money," marks the bands first ever 7" release. 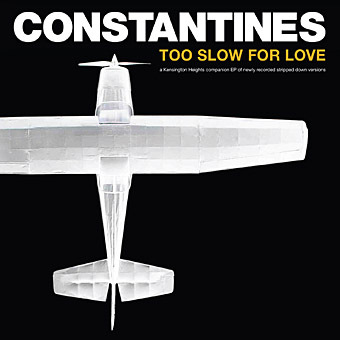 Constantines' music, as well as their thundering and inspired live shows, have continually earned the band a loyal following from both music writers and music fans alike, drawing comparisons to The Clash, Bruce Springsteen, Fugazi and Nick Cave. 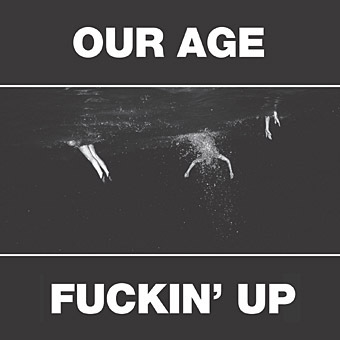 The band has toured extensively throughout the U.S., Canada and Europe since the release of their Juno nominated self-titled debut album in 2001, and have shared the stage with the likes of Foo Fighters, The Weakerthans, The Hold Steady, and Guided by Voices, to name a few. 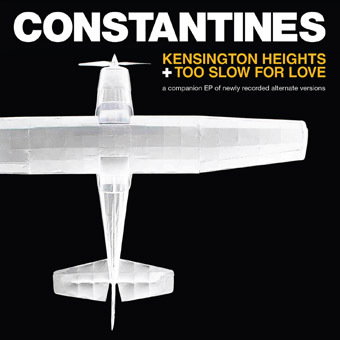 Constantines are currently at home in Toronto, putting the finishing touches on their fourth studio album (follow up to 2003's Shine A Light and 2005's Tournament of Hearts) due for release in April 2008 on Arts & Crafts.